13th month pay is probably one of the things that most employees look forward to every holiday season. This mandatory benefit given to all rank and file employees is pursuant to Presidential Decree 851, signed by then President Ferdinand Marcos. 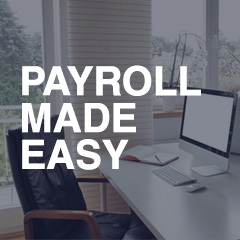 Because of its nature, the ability to compute this is automatically included in most software for payroll in the Philippines. What do you need to know about your 13th month pay? It is different from your “bonus”. Unlike your 13th month pay, your bonus is any amount given by your boss or employer out of generosity. It is not imperative for companies to give bonuses while 13th month pay is an obligation. This is mainly the reason why some of your friends have bonuses, while some of them don’t. Only rank and file employees get this privilege. All personnel with job posts not considered managerial are entitled to getting 13th month pay. 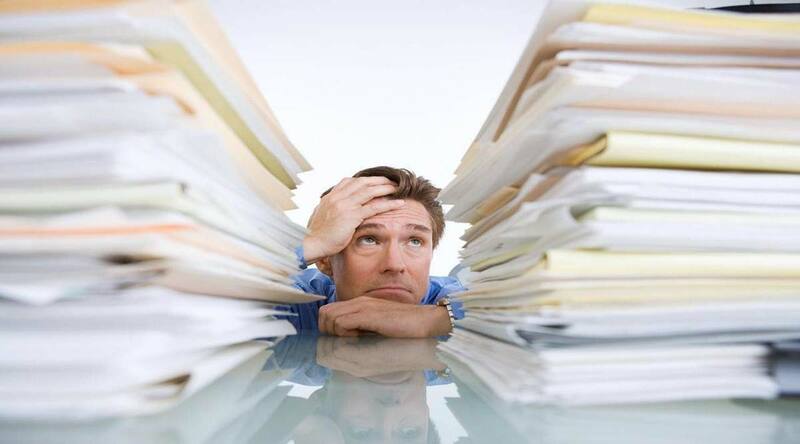 Employees who resigned or were terminated are still entitled to 13th month pay. The pay that the terminated or resigned employee will receive has considerations like the amount of time that he/she has worked during the calendar year. Your 13th month pay is computed from your basic pay and period of work. 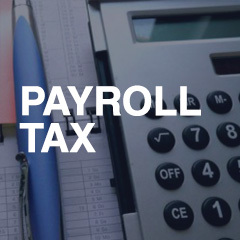 Your basic pay includes earnings or remuneration exclusive of allowances, leave credits, premium, night differential, holiday pay, and the likes. 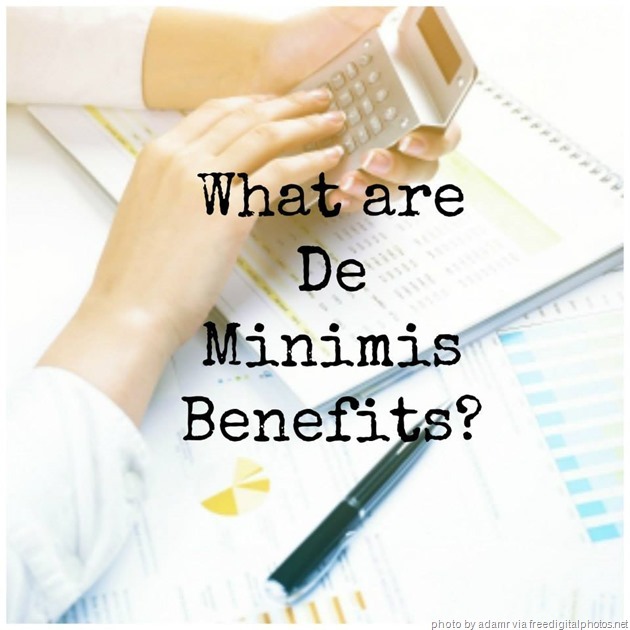 However, in cases where these benefits are considered part of your basic salary due to company practice, these should be included in the computation. This entry was posted in Latest News, Taxes and tagged 13th Month Pay. Bookmark the permalink.